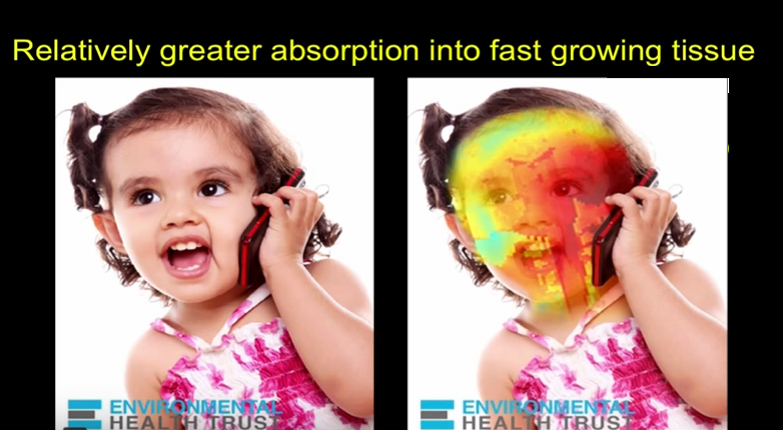 How Does Mobile Phone Use Affect Your Brain? 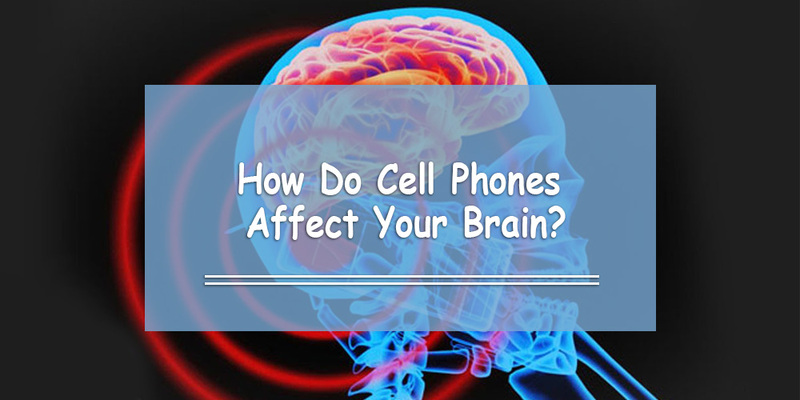 Have you researched how a cell phone affects your brain? If so, you might already know a few things: the health risks, your exposure to radiation, etc. It’s no secret that – at this day and age – we love our cell phones and (to a certain extent) we ‘need’ them. We use them everywhere we go because they are now a central component of modern life. But why do still use these electronic devices so much even though we know about the negative impacts? We need to constantly remind ourselves about the dangers of cell phone overuse in the same way we need to warn ourselves about the dangers of smoking and the side effects of medical drugs. Over the past decade, we’ve had escalating brain cancer rates in the population. Research not only shows that this is highly correlated with wireless gadget use, but also how and why this is happening. There is research that suggests that those who hold phones next to their face or in their pocket for too long tend to have higher rates of cancer. A cell phone is a two-way microwave radio with intermittent and destabilizing pulses, unlike microwave ovens that steadily operate at the same frequencies at much greater power. The weak and erratic microwave radiation from cell phones and tablets cannot directly break the bonds that hold molecules together, but it does disrupt DNA, weaken the brain’s protective barrier, and release highly reactive and damaging free radicals. A five-year-old’s brain, healthy or otherwise, is encased in a thinner skull and contains more fluid than an adult brain. According to studies carried out by industry modelers in Switzerland and France, the bone marrow of a child’s head absorbs 10 times more radiation than that of an adult, while that of infants and toddlers will absorb even more. Few parents realize that infant apps such as One Fish Two Fish, Peekaboo Farm, and Twinkle Twinkle Little Star may do much more than amuse and distract babies. And that’s not all. Other research has been carried out by the United States’ National Institute of Drug Abuse. 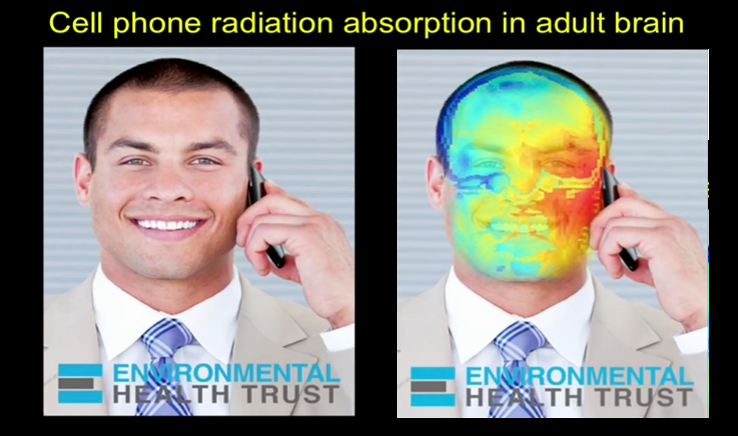 The organization’s director, Dr. Nora Volkow, finds that just 50 minutes of exposure to cell phone radiation in adult males directly alters the production of glucose – the brain’s main fuel. While an increased risk of brain tumors is not established, the increasing use of mobile phones and the lack of data for mobile phone use over time periods longer than 15 years warrant further research of mobile phone use and brain cancer risk. In particular, with the recent popularity of mobile phone use among younger people, and therefore a potentially longer lifetime of exposure, WHO has promoted further research on this group. Here’s what we can imply after listening to all these different sources and research articles: there’s a good chance that cell phones negatively impact our brains over time. Because of this, we need to think of safer ways to use our electronic devices so that we can reduce our exposure to radiation. What Can We Do to Reduce Health Risks of Cell Phone Use? • Distance is your friend: keep your cell phone/electronic device away from sensitive areas. This includes your ear, head, stomach (for pregnant women) and your pockets (for boys and men who wish to become fathers one day). • You can do this by using a headset to talk on your smartphone. You can also use the speakerphone option or use a nonmetal case that has been tested to reduce radiation. 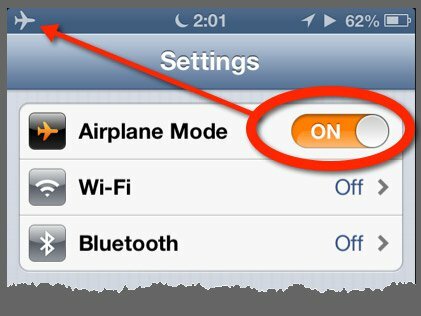 • If you’re at home, turn off your wireless router at night. I can’t find the punchline. There’s none, and it’s not funny at all unfortunately. No, it’s not, this is a serious problem. We are the guinea pigs and so many are already harmed by this technology. Not a joke.